This article lists the different types of mobile phones available. It will also feature some of the main mobile phone manufacturers. The International Telecommunications Union, a UN agency estimated in 2009 that there are at present 4.1 billion mobile phone users around the world. This figure has increased from one billion in 2002. Smart phones are high specification phones that operate like miniature computers. They can usually do tasks like connect to the internet and receive emails. 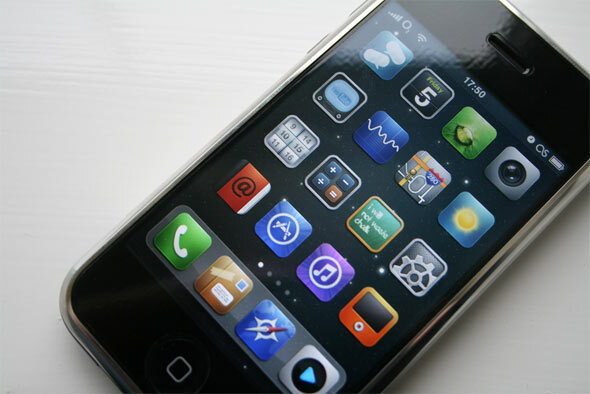 Recent examples of smart phones are the Apple iPhone, Blackberrys and Google Android phones. Camera phones come with a built in camera. Some new camera phones are reaching the 12 megapixel mark, though a standard model will frequently between 2 and 8 megapixels. Music phones will ideally have a good mp3/aac audio player and enough memory to hold a reasonable amount of songs. Always make sure that your phone has plenty of onboard/included memory, or is upgradable to have more memory via an SD/memory card slot. Ideally you will want at least 1-2gb, though it is possible to get up to 16gb. Phones designed to work on the 3G system. 3G opens up faster communication and browsing speed. Phones frequently feature internet browsing and video call.